For me, the process of decorating, cooking and preparing for Halloween tends to fall into my Aspirations category. Meaning that, unlike Christmas, where I actually get out the decorations and bake the cookies, my Halloween bin usually stays in the basement unopened (next to my Easter bin) until it seems like far too late to make taking anything out worth it. This year, however, General Mills and Target have made it easy to get ready for Halloween even before all the ghosts, goblins, and monsters come to the door thanks to their exclusive Retro Monster Cereals! How cute are these boxes of tasty cereals? Available exclusively at Target, these colorful boxes not only include the fun retro packaging, but also re-introduce two throwback flavors: Fruity Yummy Mummy and Frute Brute! My kids definitely couldn't wait to get into the Halloween spirit with these bright, tasty varieties! Having never tried these before, the entire family was not at all disappointed in the sweet flavor and the yummy crunch! As an extra incentive to head over to Target and pick up these Monster Cereals, when you purchase any three boxes in a single shopping trip (until October 31, 2013), you'll receive a FREE copy of Monster Bash magazine. 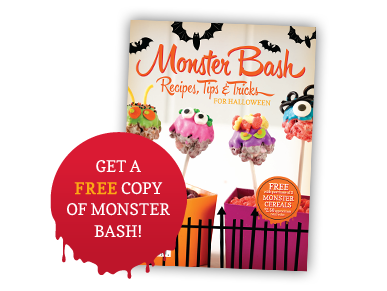 For someone like me who could use the added push to get on the ball with Halloween, Monster Bash includes recipes, tips and tricks for planning the creepiest, scariest, spookiest, most fun Halloween ever! Find out more about how to get your Halloween howling with this great deal by visiting GrocerySavvy.com, where you will also be able to take advantage of promotions, coupons, recipes and more. Then be sure to head to your nearest Target to pick up these spooky (and yummy!) retro cereals this month! 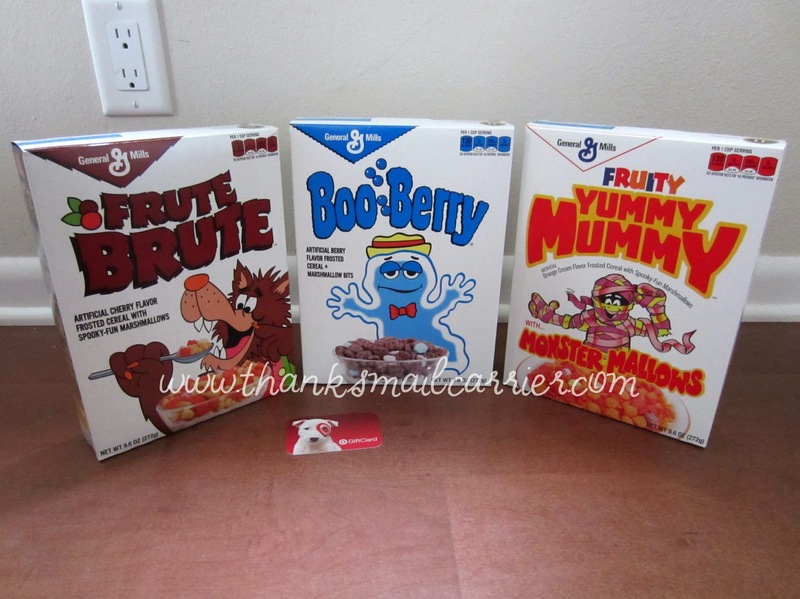 (3) boxes of General Mills Monster Cereals in retro packaging! My family loves Cinnamon Toast Crunch! 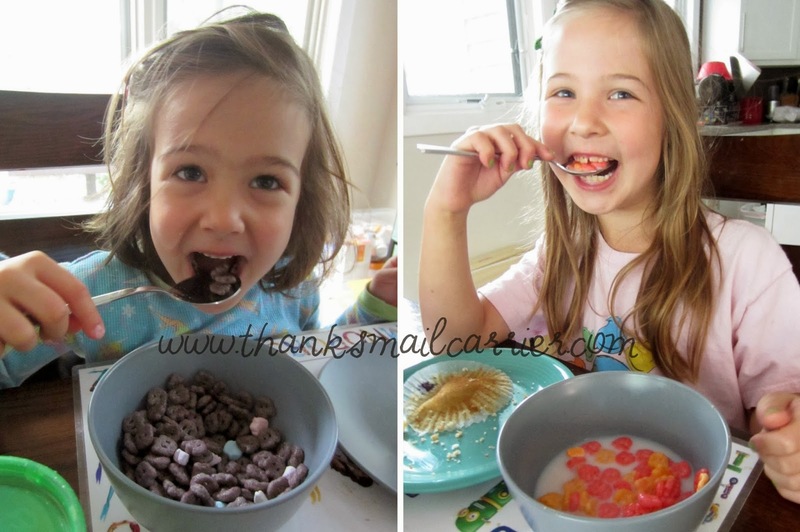 I like any cereal with marshmallows, so the Fruity Yummy Mummy cereal looks good in this post! I also like honey nut cheerios and Special K.
I like all flavors of Cheerios, along with some warm peanut butter oatmeal. My favorite cereal is oatmeal. Now my kids are a different story. Count Chocula is one of my favorites. I buy it all year long! Thank you! My favorite would be Count Chocula. Thanks. My favorite cereal is Coco Puffs - and I never put milk on my cereal. I eat it dry! My favorite is Cinnamon Toast Crunch. Thanks so much. My favorite cereal is Rice Chex! It depends on my mood. Sometimes I like plain Cheerios and other times I like Reeses Puffs :) My son always has me buy these holiday cereals at Halloween! It seems that is the only time you can get Frankenberry and Booberry. My favorite cereal is Multigrain Cheerios. I would love to try any and all of these fun ones though!! I love lucky charms, capn crunch, and honeycomb!! My favorite cereal is Back to Nature's Cranberry Pecan Granola, but I also love Cocoa Puffs for a once in a while cereal treat. My favorite cereal is Cheerios, honey nut cheerios and peanut butter flavored cheerios. my favorite cereal is golden grahams, followed by frosted shredded mini wheats and then cookie crisp, lol! thanks for such a great and tasty giveaway! I really love Honey Nut Cheerios. My favorite cereal is frosted Mini Wheats, the regular or the strawberry only though. My favorite cereal is Banana Nut Cheerios. I like honey bunches of oats. I love Lucky Charms, and the Count Chocula is a fav here too. It used to be frosted mini wheats until I found out I couldn't eat gluten. Now, I'm sure! I like Nature's Path vanilla gf cereal. My favorite cereal is Corn pops. Thank you! I love Cinnamon Life cereal but for Halloween cereals, it is Boo Berry! Lucky Charms or Froot Loops or Mini Wheats! i love lucky charms cereal. but has a kid i liked king tut cereal. Froot Loops. Thanks for the chance to win! My favorite is frosted mini wheats. My favorite cereal is good old Corn Flakes, especially with sliced bananas. My favorite Monster Cereal is Boo-Berry. I like honey nut cheerios. Thanks so much for the fantastic giveaway! My very favorite is spoon size shredded wheat. My favorite cereal is Lucky Charms.It was pacman cereal before that was discontinued. My favorite cereal Frosted Flakes. I'm a peanut butter crunch fan. LOL of the cereals shown, I do confess I like the choco one. But never in milk, just to eat out of the box for a little snack. Right now my favorite cereal is Life! My favorite cereal is Cinnamon Toast Crunch! My favorite cereal is Honey Nut Clusters. My favorite cereal is Sugar Crisp. Cinnamon Toast Crunch is my eight year old daughter's favorite but she is not so picky. lol Thanks. My favorite cereal is Life! My 3yr old is a cereal monster! 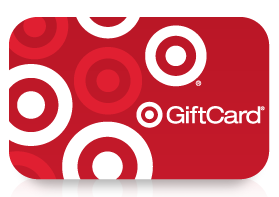 I also am a huge target lover and with a new baby on the way this would be a great win! I love to eat Corn Flakes and Lucky Charms! We have cinnamon toast crunch and fruit loops in the house right now. My favorite cereal is oatmeal. Mine varies and depends on my mood. Usually rotates between Life, Cinnamon Toast Crunch, and Apple Jacks. I like frosted mini wheats. It's about the only wheat only cereal, and I have allergies! Our family's favorite is rice krispies. Cocoa Rice Krispies! I could eat the whole box in one sitting. But I won't. I could though. I like Boo Berry, It was also my moms favorite as a kid! Honey nut cheerios is my all time favorite. my fav is raisin bran. So many favorites: Honey Nut Cheerios, Captain Crunch, Fruit Loops...I could go on & on. My favorite is Peanut Butter Captain Crunch. My favorite cereal is Honey Nut Cheerios. I just found a new that I really like, Chex vanilla. It's super yummy! Thank you! My favorite cereals as a kid were FrankenBerry and Cap'N Crunch Oops All Berries. My favorite cereal right now is Multi Grain Cheerios... Thanks. My favorite is Lucky Charms. Thanks. Cheerios and sometimes, cinnamon toast crunch. I love frosted flakes and i cannot lie. i often eat the whole box before my boyfriend gets any. I'm a cereal fiend. 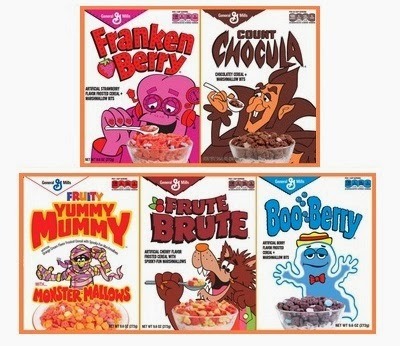 Multi Grain Cheerios is my favorite but out of the monster cereals FrankenBerry is the one. My favorite cereal is Rice Chex-so so good!! I love Special K with Red Berries. Honey Nut cheerios is our favorite. During Halloween my kids love Count Chocula and Boo Berry.